Marley has extended its range of Maxima clay interlocking tiles with the introduction of a new matt black colour. 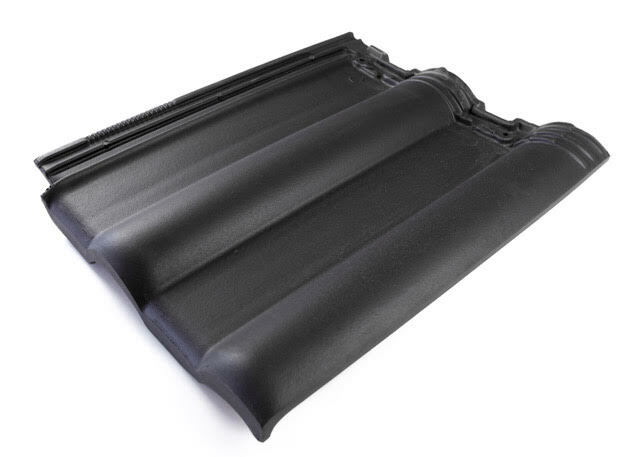 The new Maxima matt black tiles is said to offer a modern roofing solution, while also reducing installation time due to their high coverage rate. In addition, the Maxima range features an open gauge and interlock so no specialist skills are required as installation is the same as installing any concrete interlocking tile. Furthermore, with a minimum pitch of 17.5 degrees, the Maxima is said to be the ideal solution for a wide variety of building projects, including one storey extensions where low pitch can be a challenge.